Fee: $ 70 or AWG 125. Pay in cash or bank transfer. No refund on missed classes. 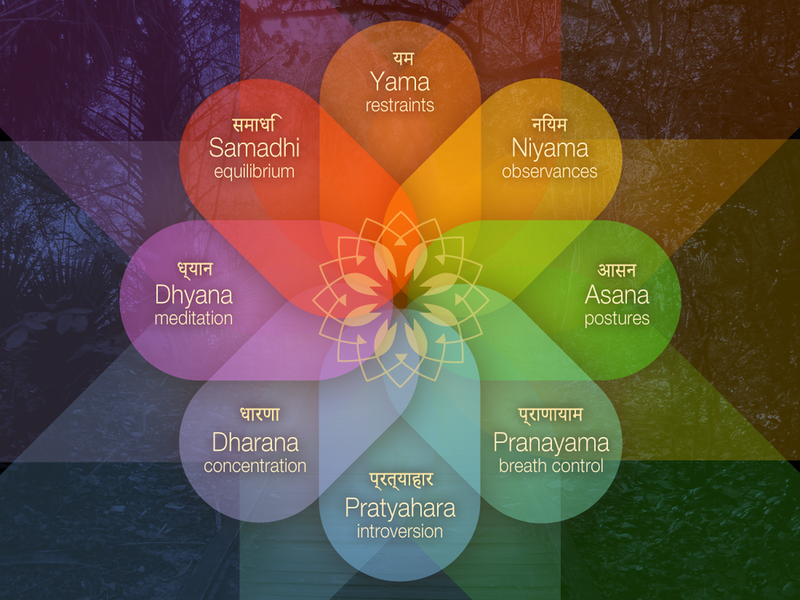 Inspire yourself and learn the fundamentals: "The 8 Limbs of Yoga according to the Yoga Sutras by Patanjali (who is considered to be the Father of Yoga, 5000 years ago)". This course gives you insight into the lifestyle of the yogi, the physical and mental aspects of yoga and we also go deeper into breathing and meditation techniques. In other words this course prepares you mentally and physically to attend our yoga classes (the practice of asana) which are focused on inner and physical strength development, improving flexibility and de-stressing your mind. We recommend you add a 30-day unlimited class card which allows you to start practicing immediately which is of benefit, especially if you're new to yoga. Best classes to start with are: Hot Hatha, (Hot) Yin-Yasa, Deep Stretch, Core Power and/or ABSolution. A solid foundation, built on knowledge (theory) and practice is the best gift you can give yourself. ​Upgrade & Opportunity: Foundation PLUS 30-day Unlimited Pas for AWG 205 (this gives you a AWG 45 discount over regular pricing). Attend 15 regular classes or more in 1st 30 days and get a 10% discount with the purchase of your 2nd month unlimited. This Foundation Yoga Beginners Course is for those who are completely new to yoga as well as for students who are currently attending our regular yoga classes but would like to deepen and consolidate their understanding of the foundations of the practice. The purpose of the course is to break down elements of the practice and to cover them in more detail in each weekly class with opportunity for Q&A. ​Taught by: Corinne Voermans. 500hr RYT by Yoga Moves. 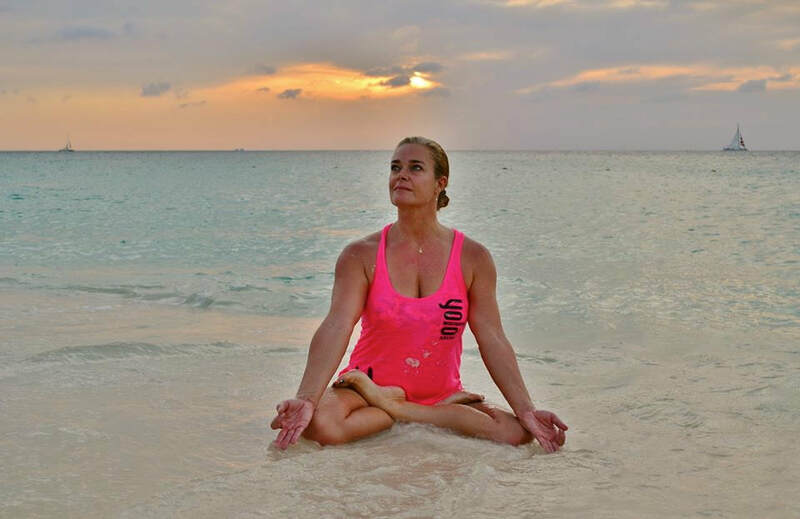 Corinne is Owner & Founder of Happy Buddha Aruba.